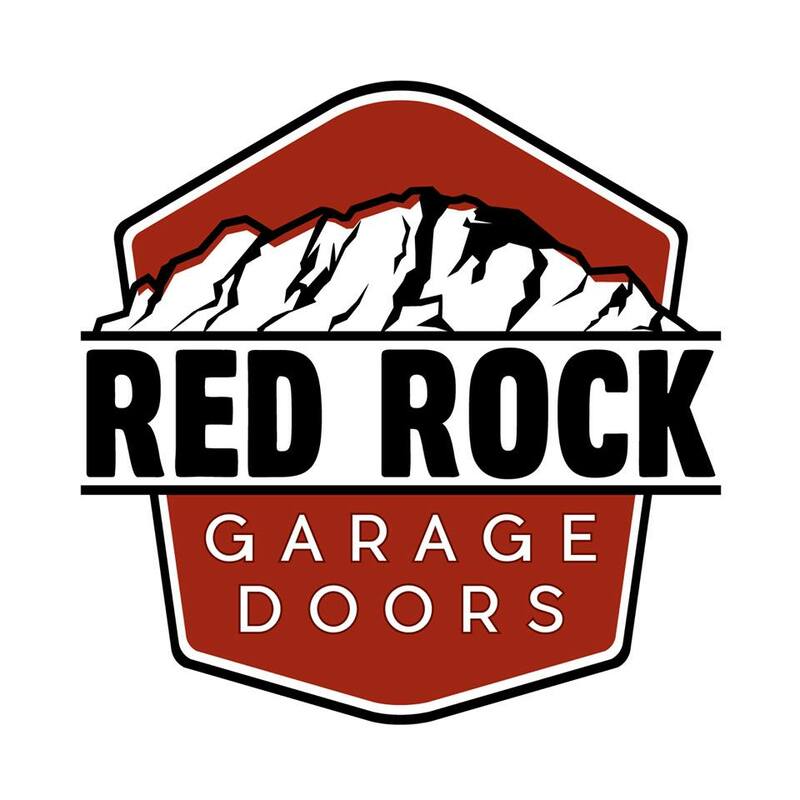 Thank you for visiting the Red Rock Garage Doors website. We're located in and Cedar City, Utah and serve the surrounding area, including St. George. We offer garage door installation and repair services, as well as garage door opener installations and motor repairs. Call us today at 435-233-5295, or use the form on this page to email us. We look forward to taking care of your garage door.